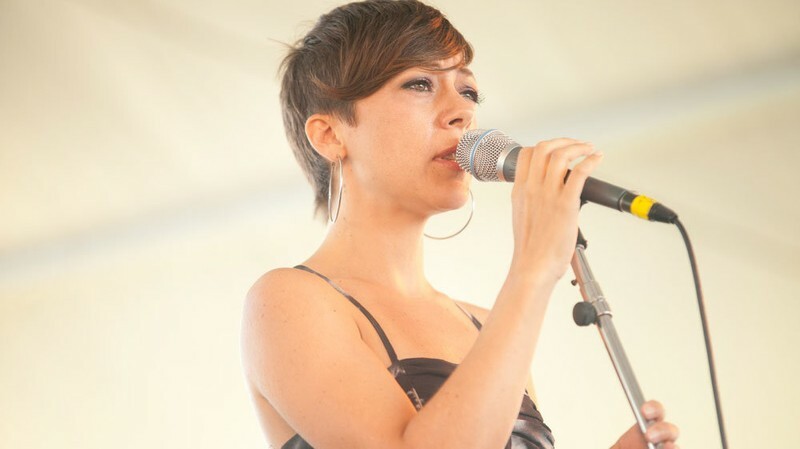 Gretchen Parlato (born 11 February 1976 in Los Angeles, California, USA) is an American jazz singer. She has performed and recorded with musicians such as Wayne Shorter, Herbie Hancock, Kenny Barron, Esperanza Spalding, Terence Blanchard, Marcus Miller and Lionel Loueke. 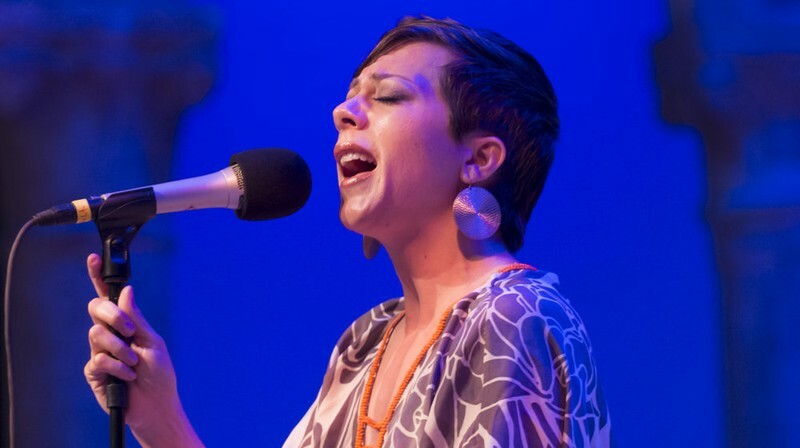 Parlato's Live in NYC (2014) received a Grammy Award Nomination for Best Jazz Vocal Album, also receiving 4.5 stars in Downbeat Magazine, with the DVD hitting No. 1 on the iTunes best music video list. The Lost and Found (2011) received over 30 national and international awards, including Jazz Critics Poll No. 1 Vocal Album of 2011 and iTunes Vocal Jazz Album of the Year. Her 2009 sophomore release, In a Dream, was Jazz Critics Poll No. 1 Vocal Album of 2009 and hailed by Billboard as "the most alluring jazz vocal album of 2009."